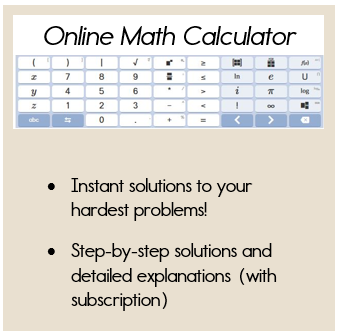 As you are progressing through the Pre-Algebra units, you have probably been wondering when you will learn how to solve equations and inequalities. Well, now is the time! 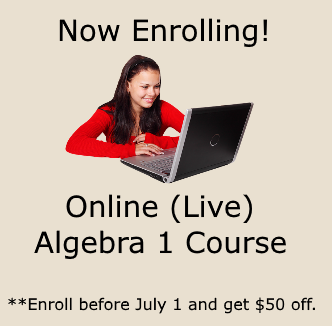 Equations and Inequalities are the heart of Algebra, and this is where you will first be introduced to Algebraic equations. In this unit, you will learn how to solve one-step equations and inequalities. Remember this is the just the beginning. Once you learn these basics, we will learn how to solve two-step equations, equations with fractions and equations with variables on both sides. Follow along carefully in this unit, as each of these skills will be utilized throughout your entire Algebra career! Good Luck!